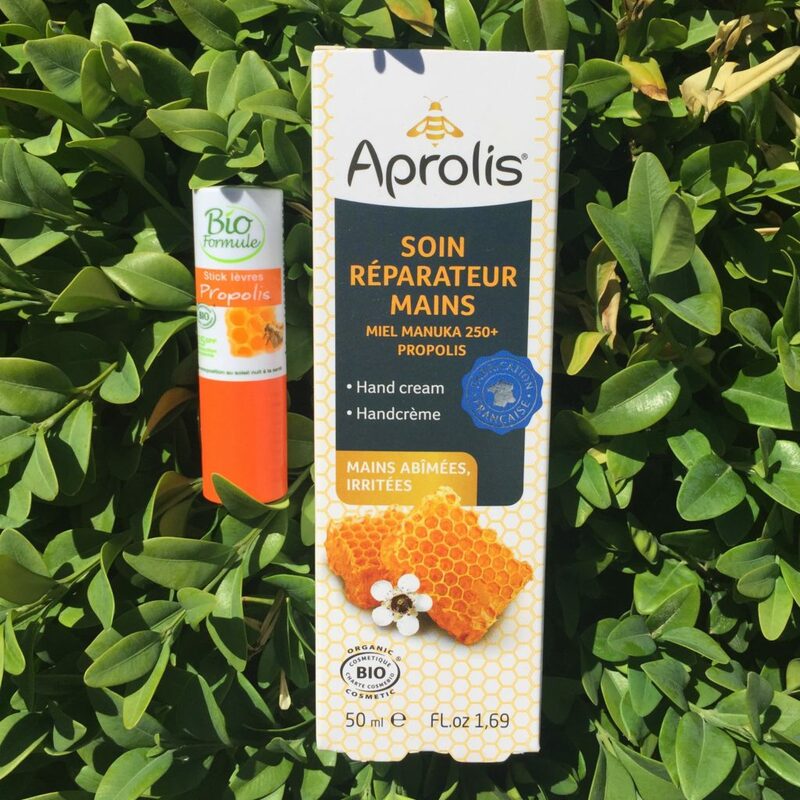 The weather is finally improving in Belgium and I was searching for organic ecocert – certified sunscreens! I found the French brand Lovea at Holland & Barrett (before De Tuinen) in Maastricht. 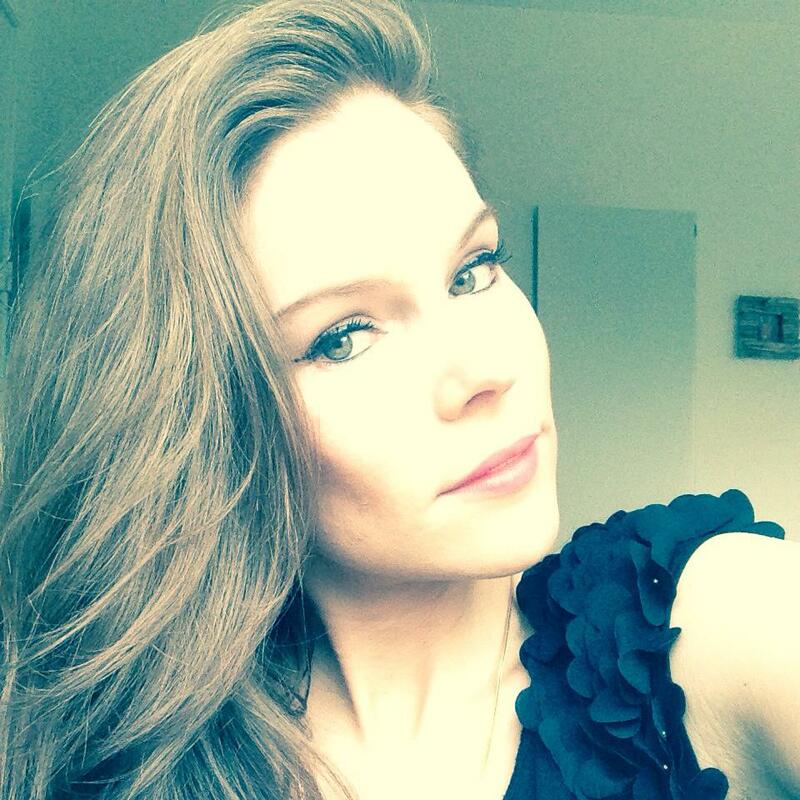 Why I love Lovea’s organic ecocert products? In general, dermatologists suggest products with SPFs no lower than 30 and no higher than 50. In addition to an SPF of 30+, your sunscreen should include some combination of the following UVA-blocking ingredients: zinc oxide, titanium dioxide, avobenzone, ecamsule, and oxybenzone. Sunscreens with both UVA and UVB protection may be labeled multi spectrum, broad spectrum, or UVA/UVB protection. 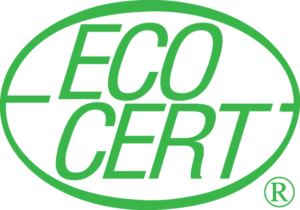 Founded in France in 1991 ECOCERT is one of the largest organic certification organisations in the world, carrying out inspections in over 80 countries. In relation to natural and organic cosmetics ECOCERT defines criteria for a natural and/or organic standard that guarantees respect for the environment throughout the production line, through respect for the consumer and the promotion of natural substances. ECOCERT is one of the most recognised organic certification bodies in the world and one of the most respected. 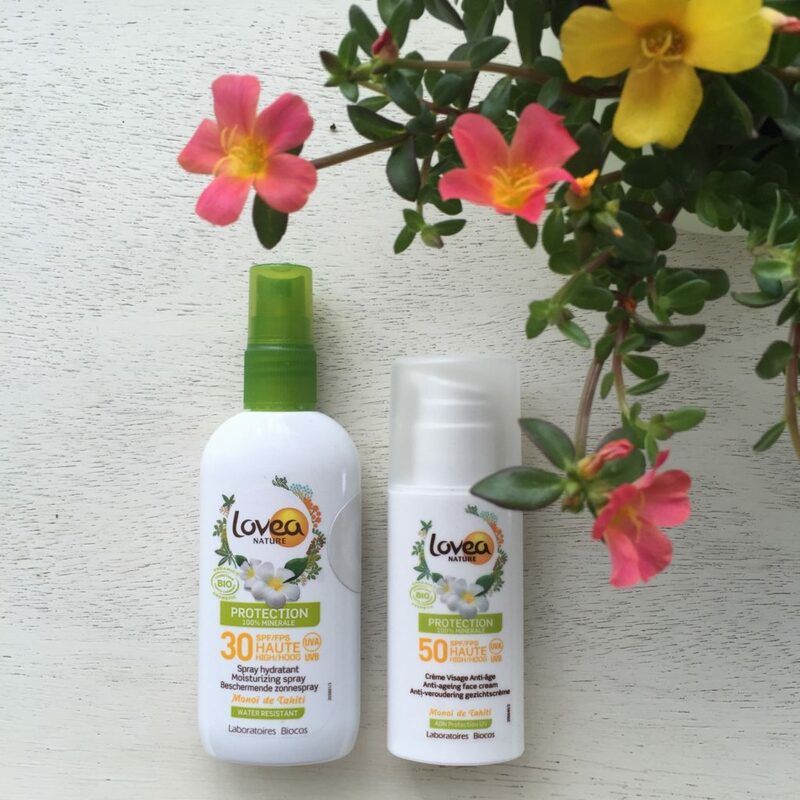 Clean Cuisine posted an interesting article about “The Organic Sunscreen Myth” and mentioned Lovea. Read more about the trouble with Oxybenzone and other sunscreen chemicals and WebMD’s article about sunscreen labels.